Level 20 CNC prepped 302 production hydraulic roller ready block, uses 1 piece rear main seal. Over 35 blueprinting operations. Dyno proven to produce 40+HP over a standard prepped production block. CNC stroker clearanced for 331/347 stroker kits providing the ultimate in easy do-it-yourself stroker engine assembly. Our Race prepped Production blocks do not come with main cap hardware, the bolts in the main caps are intended to secure the caps during shipping only. We suggest using one of our main support systems or a main stud kit. 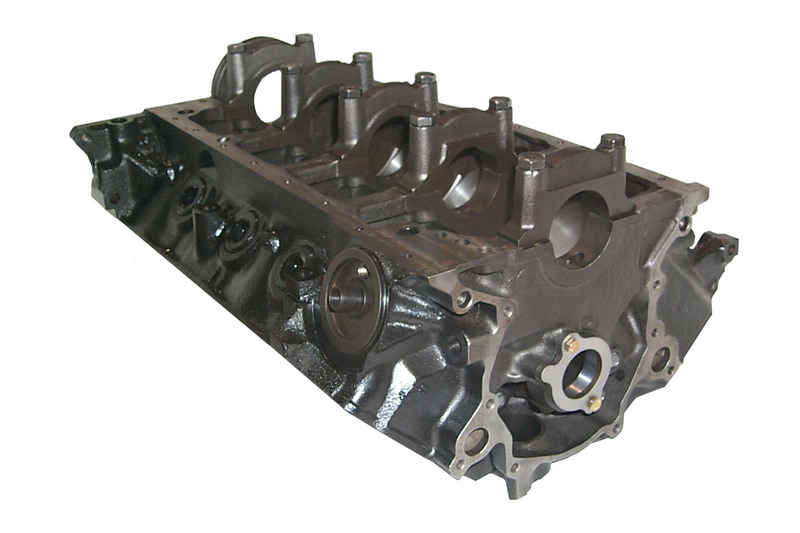 NOTE: .060 over block recommended for mild horsepower N/A applications only.